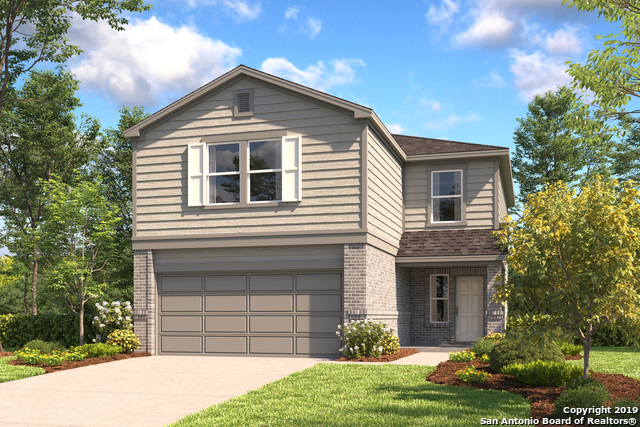 All stonegate homes currently listed for sale in San Antonio as of 04/23/2019 are shown below. You can change the search criteria at any time by pressing the 'Change Search' button below. 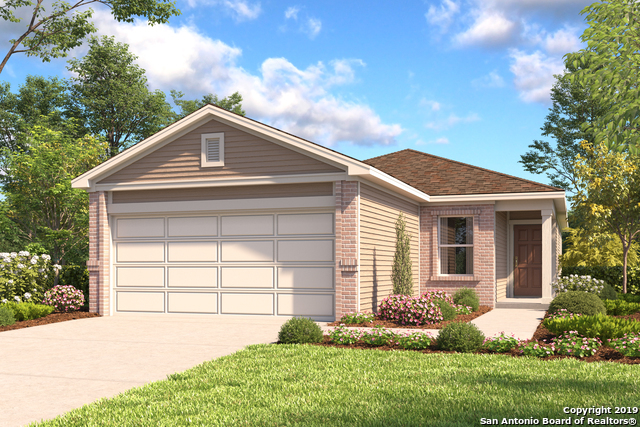 "Home features 9-ft. first floor ceilings, stair rail system in lieu of downstairs low wall, Emser 17-in. tile flooring at entry, great room, kitchen and powder bath, Emser 13-in. tile flooring at master bath, bath 2 and laundry, 42-in. upper kitchen cabinets, granite kitchen countertops with tile backsplash, Moen Arbor high arc kitchen faucet, Whirlpool glass top range, microwave/hood combination, and 3-cycle dishwasher, Woodmont Cabinetry Dakota Shaker panel kitchen and bath cabinets, water"
"Home features 9-ft. first floor ceilings, upgraded Shaw carpet and pad at great room and bedrooms, Emser ceramic tile flooring at wet areas, 42-in. upper kitchen cabinets, granite kitchen countertops, Whirlpool glass top range, microwave/hood combination, and 5-cycle dishwasher, Woodmont Cabinetry Belmont kitchen and bath cabinets, 42-in. garden tub and shower with tile surround at master bath, upgraded Sherwin Williams interior paint color, wireless security system, exterior rear door with"